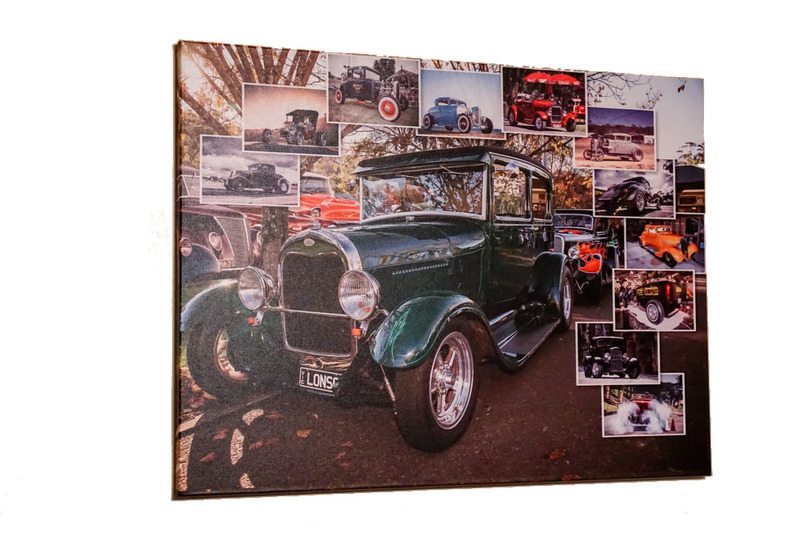 Canvas prints have become more popular than ever thanks to their ability to add depth, colour and texture to any room while inspiring creativity and vision! 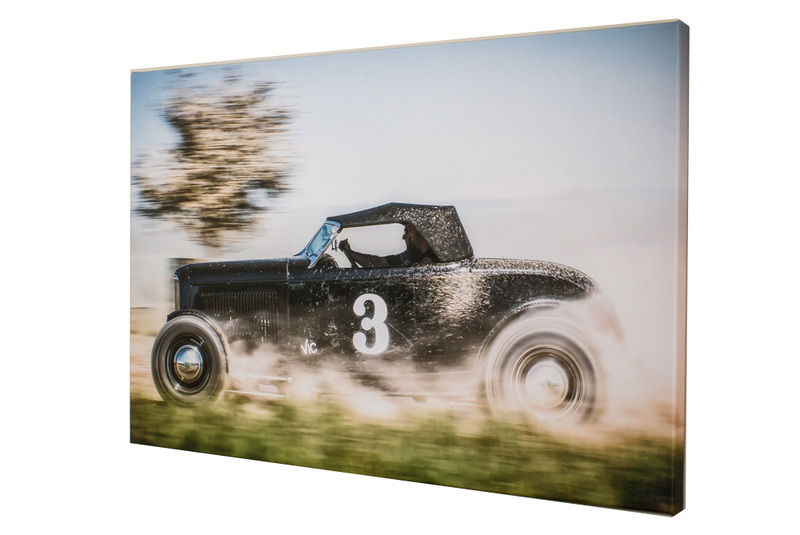 We can provide you with both wrapped and unwrapped canvases to suit your requirements! 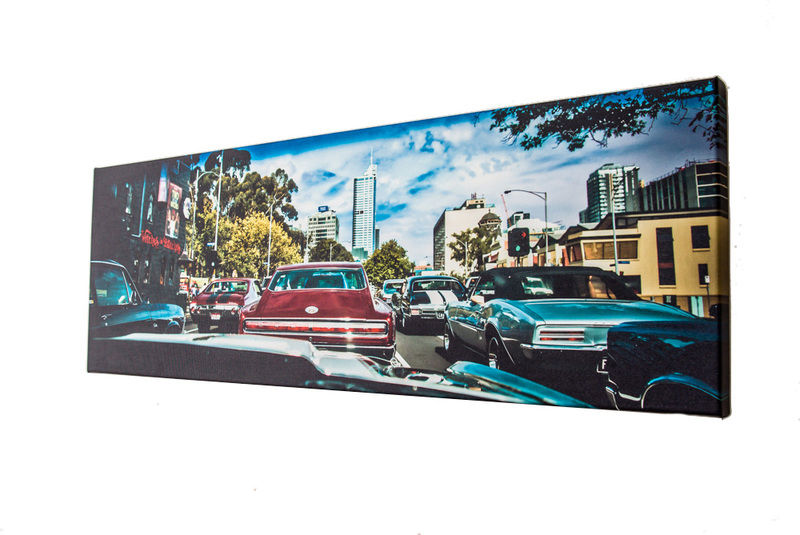 You choose the size and the image and we’ll take care of the rest!